Simon graduated from The University of Liverpool with his LLM in 2012 and started working the following year at Yehuda Raveh & Co. Since then, he has been president of New Wave Advisors. At the same time, he is an associate for Law Offices of Shannon J. Posner, P.A. and Campus Title Company, LLC. 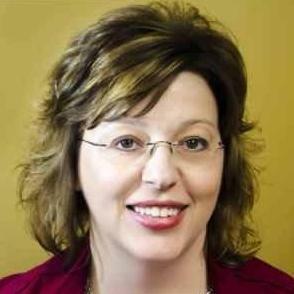 Cornberg has experience in many different law matters - such as real estate and construction financing. He has worked for multi-million dollar companies, as well as large high tech corporations. Aamir Abdullah is real estate and business law attorney with exceptional experience in all corporate legal practice areas. He received a J.D. in law in 2012, after graduating from the University Of Houston Law Center. Aamir also has a B.S. in Political Science. He started a law firm with an associate in January 2016, where he is now a managing partner. 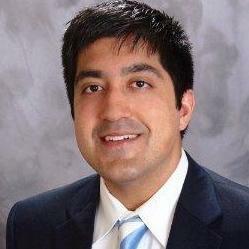 Aamir has a license to practice law in Texas and he is also part of the American and Houston Bar Associations. 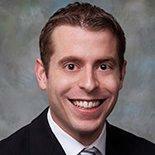 Andrew Ritter is a corporate attorney who has been practicing law for the past five years. He has been licensed to practice law in Florida and New York. Andrew has a J.D. in law, which he obtained after his graduation from the Northwestern University School of Law. 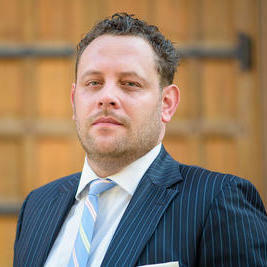 He primarily specializes in providing his legal services to small and medium-sized businesses, as well as entrepreneurs. 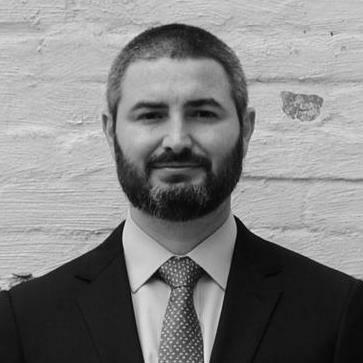 Andrew founded Ritter Law, LLC in July 2017. Lloyd Gathings is experienced in different legal practice areas, including commercial contracts, intellectual property law and legal matters related to business law. He has over 41 years of experience and received his legal degree from the Samford University Cumberland School of Law. Lloyd is licensed to practice law in Alabama and Florida. 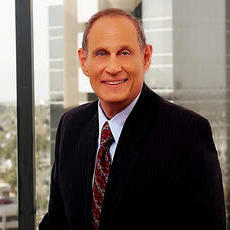 He has been a senior partner at Gathings Law since January 1997. Prior to this position, Lloyd was a partner at Taylor & Gathings for three years. Rosanna is the Managing Partner of Berardi Immigration Law with over 17 years of experience in Immigration Law specifically. Her past experience includes working as a Legacy INS Inspector and Attorney, as well as an Associate for some of the largest law firms. Her focus is solely on Immigration Law. In 2013, she was named as WNY Legal Elite, and she was awarded the 40 Under 40 award by Business First. She attended the SUNY Buffalo School of Law, and graduated with her J.D. in 1997. "Ms. Bernadi did an excellent research"
Why use UpCounsel to hire a Kuna Internet Attorney? On UpCounsel, you can find and connect with top-rated Kuna Internet attorneys & lawyers that provide a range of Internet law services for startups to large businesses around the city of Kuna. Any of the top-rated Kuna Internet lawyers you connect with will be available to help with a variety of your business legal needs on-demand or on an ongoing basis. Improve Your Legal ROI with Affordable Internet Attorneys that service Kuna, ID. Want to Connect with Top Kuna Internet Attorneys & Lawyers?